Partying as a teenager and making a great impression on all your friends is very important to any teenager. That is why millions of people around the globe choose to throw big Sweet 16 parties. 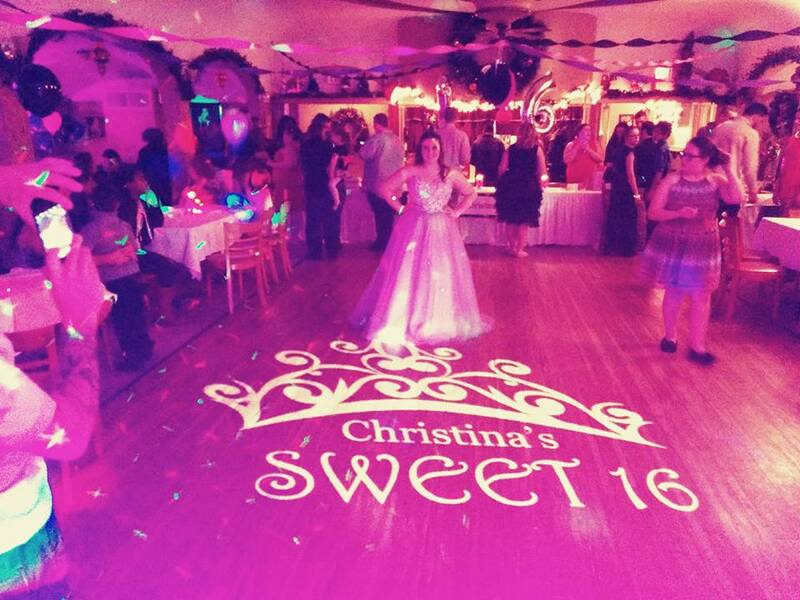 Kalifornia Entertainment has entertained at many different types of Rochester Sweet 16 parties and have made every single one an event that will not be forgotten. We have had numerous Rochester Sweet 16 clients call and email us after their event and tell us all their child’s friends are still talking about the party. If you are ready to have the time of your life and want to have all your friends talking about your party for years to come, then simply reach out to us and we can begin the process of giving your son or daughter the best Mtv Style Super Sweet 16 party they could dream of! At Kalifornia Entertainment, we don’t do your typical Rochester Sweet 16 parties….we transform them into an amazing night for your son or daughter and their friends to remember until we do it all over at her wedding day! Let us make your planning and night stress free. We have raised the bar for Sweet 16 DJ entertainment in Rochester, NY and surrounding areas. Combining quality entertainment, extravagant DJ set-ups, and unparalleled personalized service, we offer a one-of-a-kind Rochester Sweet 16 experience. We understand the significance of this day in a boy or girl’s life and the proud moment that this is for their families. This may be the first event of its kind you have planned. 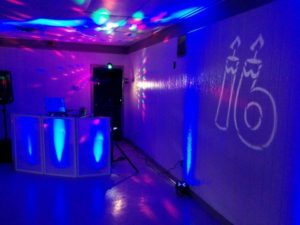 You can benefit from having an experienced Sweet 16 DJ to help you to troubleshoot in advance for this type of event and avoid any common pitfalls. From small and intimate Sweet 16 gatherings to super large Mtv style extravagant ones, we can handle it all. Contact us today for more information!